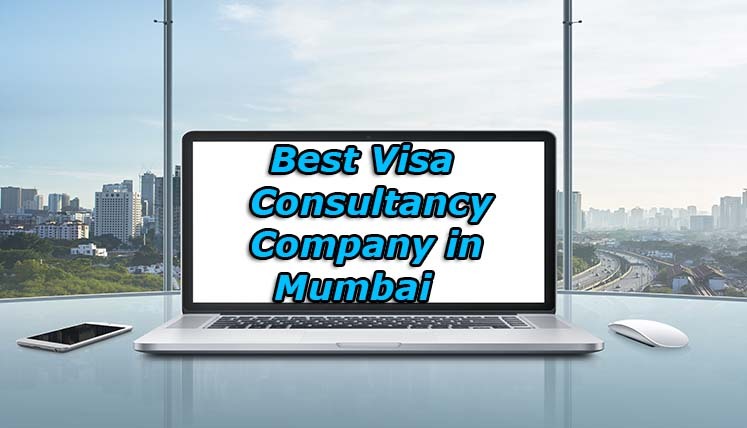 Which is the Best Visa Consultancy Company in Mumbai? Mumbai city is known for its vibrant lifestyle and citizens. The Skilled and Talented workers and professionals often have high ambitions for their career and life. Immigration to an overseas country is one such goal most of the Mumbaikars keep in their mind. Immigration to any of the advanced countries, i.e. Canada, Australia, USA, UK, etc. often open the new doors of success and career for the people. However, if you are applying for the visa in an overseas country for the first time, you often need support and assistance from the expert. Taking services from a registered visa consultancy services is the best option any immigration aspirant has. But finding a good consultant for immigration and visa process is not all that easy. Let’s find out what are the challenges one might face while searching a good Overseas Immigration Consultant in Mumbai. There are several challenges you may face finding a right immigration consultant. The first and foremost issue you may face is to find a genuine and registered consultant. An immigration consultant you choose must be accredited with immigration regulatory authority of the country you are moving to. Secondly, you must choose a Visa consultancy service that specialises in the immigration process of the country you are planning to move. There are consultancy services who claim to have expertise in the immigration process of various countries, however, they end up messing with your visa application and hence, may land you in big trouble. Always stay away from the bogus and unregistered companies looking to make money from the applicants. Visas Avenue Immigration is the well reputed and registered Visa and immigration advisory company in India. The company specialises in the Canada and Australia immigration and also accredited with key immigration regulatory bodies in these countries, i.e. ICCRC (Canada) and MARA (Australia). Visas Avenue has various branches across India in key cities of the country, i.e. New Delhi, Bangalore, Hyderabad, etc. Recently, Visas Avenue has opened its latest branch in Mumbai. Visas Avenue branch in Mumbai is located in the posh locality of Andheri (East). Mumbai branch of Visas Avenue provide complete immigration solutions to the visa applicants, i.e. Visa filing, documentation, online profile submission, visa follows up, resume rebuilding, etc. It helps immigration applicants apply for PR, visit, study or business visa in their desired countries, i.e. Canada, Australia, USA, UK, New Zealand, Germany, South Africa, Hong Kong, etc. If you are a Mumbaikar, looking for a trusted and efficient Visa and immigration Consultancy Company, you may get in touch with the certified visa and immigration expert by sending an email to email id- info@visasavenue.com. You are assured of getting complete visa and immigration process support from Visas Avenue from start till the approval of your visa. Disclaimer: Visas Avenue does not deal in any type of job or job assistance services. Visas Avenue is not a Professional Opportunity recruitment agent or Professional Opportunity service provider. Visas Avenue does not offer consultancy on / overseas Professional Opportunity/work permits/international or domestic placements.